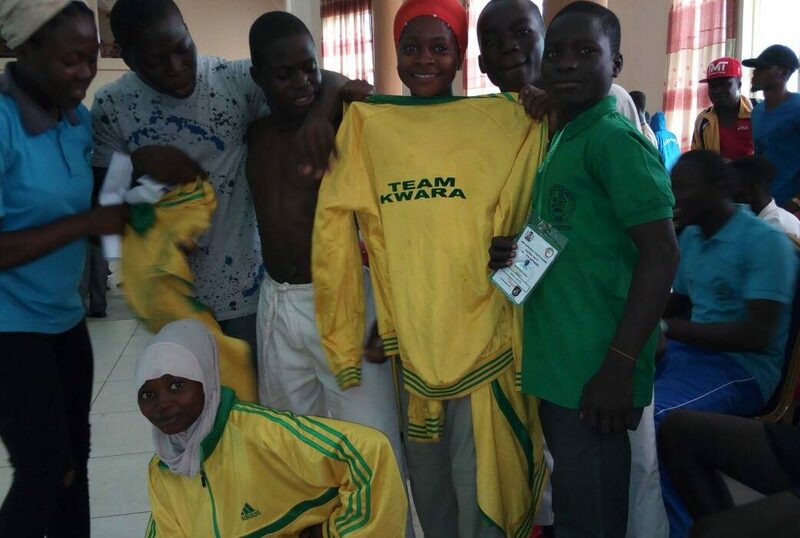 Bashir Abdulazeez (male) and Chidinma Nwankwo (female) won their second consecutive gold medals in the Karate and Taekwondo event respectively at the ongoing National Youth Games in Ilorin, Kwara State. 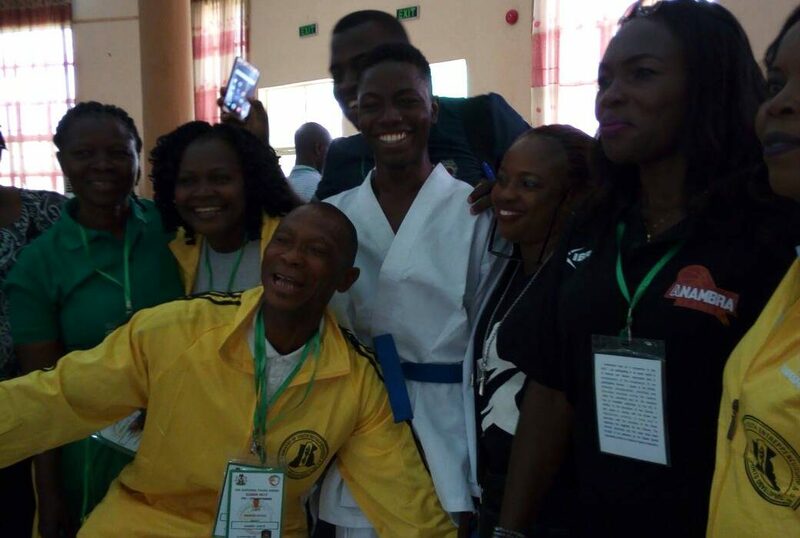 Bashir of Kwara narrowly emerged winner of the – 55kg male category by Sensu after both athletes were leveled at 5-5 in the Karate event. 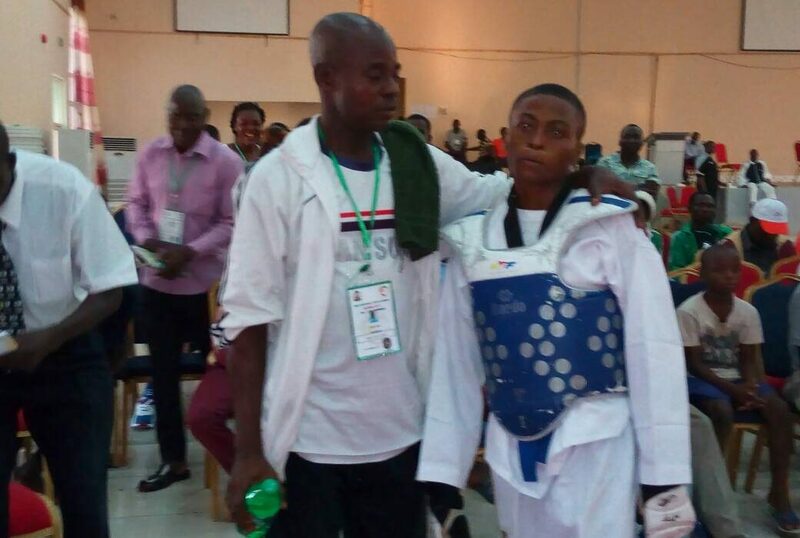 Meanwhile, Peter Emmanuel (Anambra) beat Plateau Kelvin Kin for the gold in the Karate male – 60kg event. In the Taekwondo – 46kg female category, Chidinma Nwankwo humbled Delta’s Blessing Peter by 28-16 points giving Ebonyi her first Gold medal. Ibrahim Aliyu (Kebbi) was on rampage beating Adamu Ismail (Plateau) by 39-10 in the male – 48kg event. 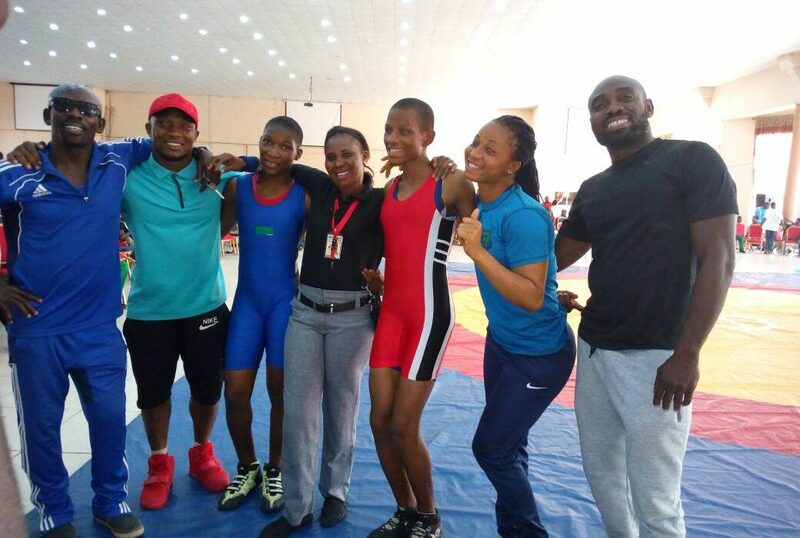 In wrestling, World Silver medalist younger sister, Mercy Adekuoroye and Esther Kolawole won gold for Ondo State in the 48kg and 53kg female event.